Visiting Austin for the weekend? This cultural city attracts hoards of visitors each year with its unique art, music, shopping, and history! While it'd be impossible to experience everything Austin has to offer in just two days, we've found the top five things you absolutely must check out before you go! The Blanton is one of the nation's most respected museums as well as the largest university art museum. It's known for both its modern and contemporary American and Latin American art, Italian Renaissance and Baroque paintings, and sprawling collection of prints and drawings. If you're an art buff, you absolutely can't miss this spot. It was founded in 1963 and continues to draw art and history lovers who want to experience Austin's unique art scene. The museum is open Tuesday through Friday from 10:00 a.m. to 5:00 p.m. and Saturday and Sunday from 1:00 p.m. to 5:00 p.m. Adult admission is $9, but Thursdays are free admission days! It may be a long trip to the coast from Austin, but you don't have to miss out on the ocean experience! You'll be able to interact with marine life without the drive at the Austin Aquarium! There are 35 exhibits with thousands of species to observe and exciting activities to take part in. You'll get to see sharks, tropical fish, a rainforest exhibit full of exotic reptiles, and more! There's something to entertain everyone in the family, whether it's the stingray touch tank, feeding the fish, or encountering a giant octopus! Running from the 600 to 900 blocks of Red River Street, this entertainment district is known for its live music venues and numerous nightclubs. From swanky lounges to funky hole-in-the-wall bars, you'll be sure to find a spot here that matches your mood. If you want to experience the best of Austin's music and social scene, you'll definitely want to check out this district before you leave town. Come by on a Saturday night for endless drinks, dancing, and good, old Austin-style fun! Renovated houses have been turned into eclectic bungalow bars and upscale eateries on this residential-turned-commercial street. Whether its day or night, there's something that will entertain everyone here. Grab lunch from a food truck or watch live music at one of the many bars populating this tucked-away Austin gem. Go on a cocktail crawl or relax on one of the many string-light covered patios. Either way, you won't want to miss it! 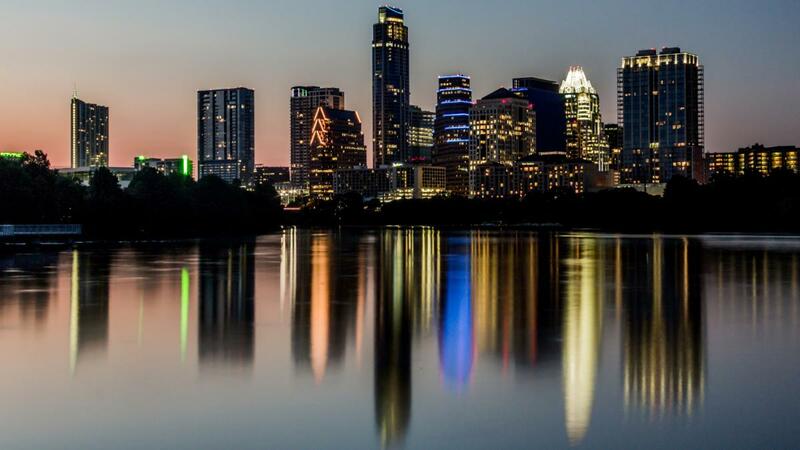 If you're only in Austin for 48 hours, there's a lot you'll have to squeeze into a short visit! Preservation Austin's Historic Austin Tours series allows you to experience Austin's history and culture on your own time. These self-guided audio-visual tours are accessible through an app that helps you explore the city's historic culture through narrated stories and photographs at your own pace. Austin's fascinating history will be at your fingertips with the touch of a button! Have some extra time to spend in Austin? Check out other fun things to do in Austin on 512area. Your subscription is always free!